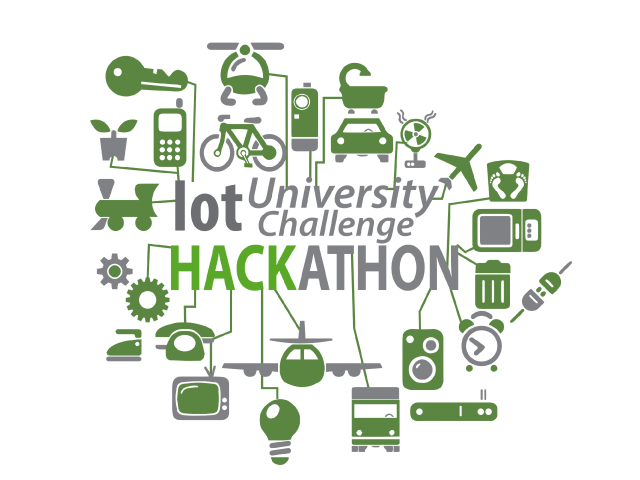 SqwidNet has announced the winners of its first IoT SA University Challenge. The challenge was designed to challenge students to develop and create innovative projects focused on building solutions using SqwidNet / Sigfox technology. Calvin Hill and fellow Stellenbosch University students, Andre de Villiers and Talia Smale, have won the SqwidNet IoT SA University Challenge for their project to reduce the poaching of endangered species. The team developed a smart collar which is placed on the animal to provide real-time feedback on the location and physical state of the animal over the Sigfox IoT network. Transmitted information can be accessed from anywhere in the world. The project includes real-time tracking via live GPS location data, geofencing to send an alert when an animal moves out of its designated zones and vital monitoring to show if the animal is in distress. Existing technology-based solutions to prevent poaching, can be very expensive, but this IoT solution is scalable and, because it is on low powered, long range network technology, it will be far more affordable out in the field. They have won a cash prize of R20 000 to be shared by the team and the university they represent, and the opportunity to pitch their concept at Sigfox Connect, taking place in Berlin, Germany in October this year. “I’ve had the privilege of being in professional research and development design under some of the best mentors in the country, and what I can tell you is that there is no magic switch to become a great designer,” Sean Laval, Executive: Innovations and Solutions at SqwidNet told the students. “Every design that you put together will be better than your last design. It’s an ongoing journey throughout your life. And I think that all of you have taken that first step by engaging in this challenge.” Laval played the role of mentor, engaging with the students throughout the process of them developing their projects and prototypes. 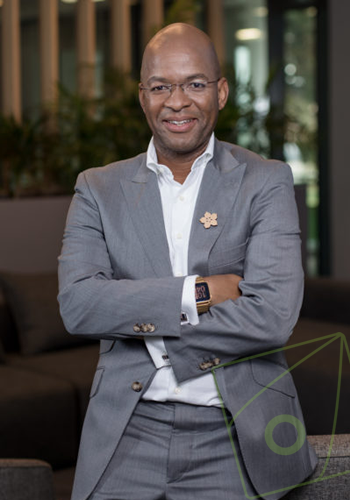 The team from the University of Johannesburg, led up by Godknows Sibelo, developed an IoT solution to help overcome the increase in cash-in-transit heists. In their analysis of the problem, they determined that these heists are often dependent on an in-depth knowledge of the routes and insider information. To overcome this, they are looking at using technology to automatically optimise routes based on the number of security personnel available along that route as well as in-depth route risk profiling by analysing past instances on a specific route. The solution can be augmented even further to detect risks on the route being used and the random selection of a team on departure to prevent any information leakage. Siyabonga Gwala, from the Mangosuthu University of Technology, developed a solution to monitor climatic conditions, such as temperature, humidity, pressure and gasses such as nitrogen dioxide. This information can then be used to determine when conditions need to be adjusted or to determine the crops to be planted. 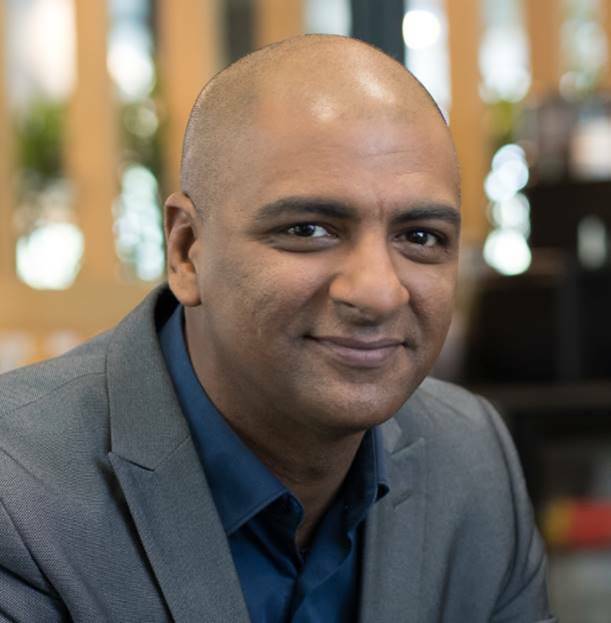 The company began through a partnership between Dark Fibre Africa (DFA) and global IoT operator Sigfox. Sigfox today has presence in 45 countries and covers over 800 million people with its global network, allowing Sigfox Ready™ devices to roam at no extra cost. 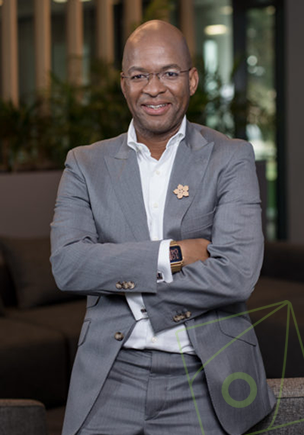 The SqwidNet network currently covers over 85% of the South African population, enabling millions of physical devices to be connected to the digital world.